Turkeys Are Not Just For Thanksgiving | ESA Co.
2 Should I get a turkey? When it comes to support animals, people think of common domesticated animals used for pets, such as dogs, cats, and birds. Well, there is a certain bird that has garnered some recognition as being a good type of support animal: the turkey! 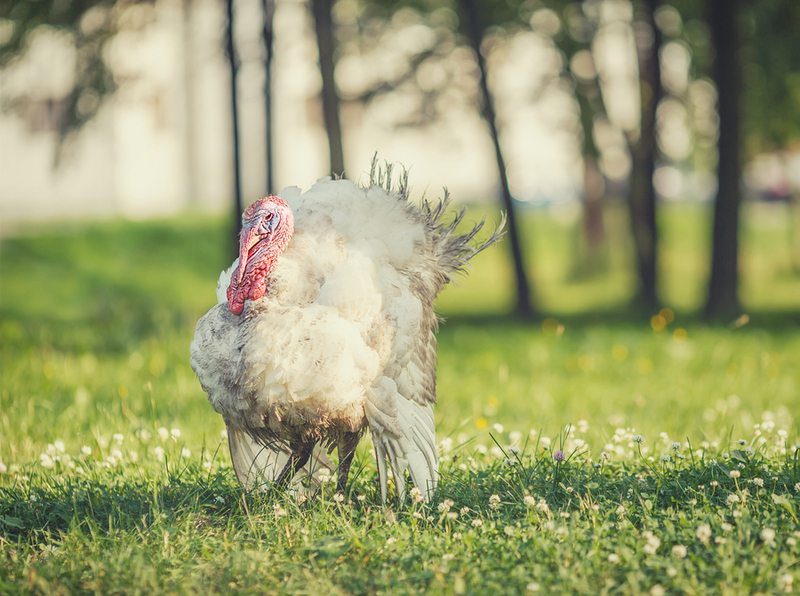 Turkeys were once nicknamed the birds of courage and Benjamin Franklin nominated this feathered friend to be the official bird of the United States (eventually losing out to the bald eagle). Turkeys may not be well-known in cities, but people who grew up or raise them can speak highly of their intelligence. On way this has been studied is that turkeys has high variance of vocalizations and are able to pinpoint different ones belonging to different turkeys. Turkeys tend to form special bonds with the animals and people around them. They are also extremely inquisitive about their surrounding and love to explore what is not known to them. This is somewhat easy for them as turkeys have the ability to fly and run at relatively fast speeds. It is somewhat obvious to see how turkeys can be used as emotional support animals given enough time with them. But do not take it from my word. There are two reports of people in the United States who have decided a turkey was the best ESA they could have. A lady by the name of Jodie Smalley decided to have a turkey, named Easter, as her ESA after having mental disorders stemming from an extremely difficult time in her life. She was suffering from the fallout of an abusive marriage, which included losing her husband, family, and household. Her friends found a small turkey chick, on Easter day, which they had raised. This turkey now functions primarily as the mental support system for Jodie. The bond formed between the turkey and her has brought her peace among her symptoms of anxiety. Another woman, who resides in Washington state, also has decided to use a turkey as her emotional support animal. Mary Pearce, who actually owns a myriad of other animals, got the turkey when it was just a fowl. Mary was diagnosed with lupus, is restricted to moving in a wheelchair. She suffers from chronic pain and at one point became extremely depressed. Her pet turkey, named Sammi, is her way to deal with the ongoing symptoms and says she does not want to imagine a life without Sammi. Sammi has become very fond of Mary and the rest of her animals and is now considered part of the family. Should I get a turkey? These stories are meant to show you that there are many different animals to consider when thinking about an emotional support animal. It is up to you to decide, not only which animal will suit your needs the best, but how you can make that animal’s life better as well. 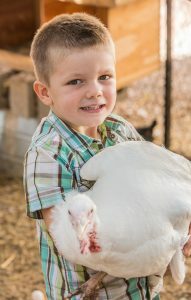 If you are seriously considering getting a turkey, remember that it is wise to get one at a very young age so that you may create a special bond. Also, be sure that your city’s housing restrictions allows you to have a turkey.